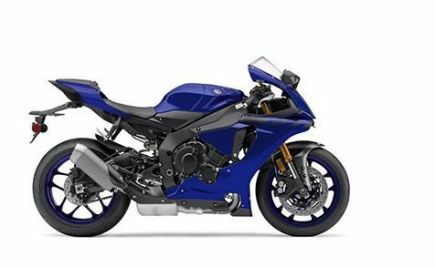 The 2019 Triumph Speed Twin has been unveiled. 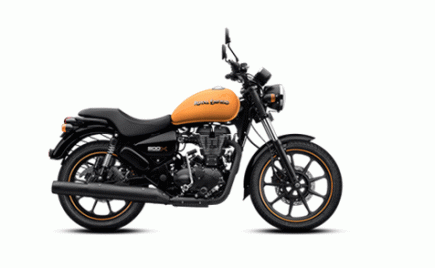 The motorcycle is the latest entrant to Triumph's Bonneville family and is expected to go on sale in international markets by February 2019. 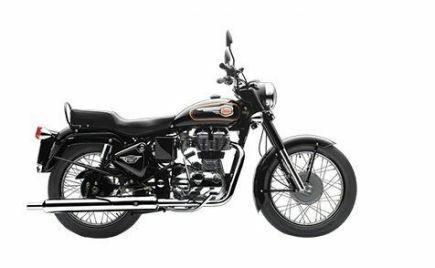 The new Triumph Speed Twin brings back the name of the iconic motorcycle from 1938, whose design became a trend-setter for most of the twin-cylinders motorcycles that followed. 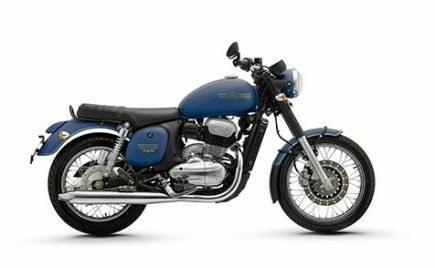 The new motorcycle combines the best bits of the Thruxton R and the T120 from Triumph's current range of products. 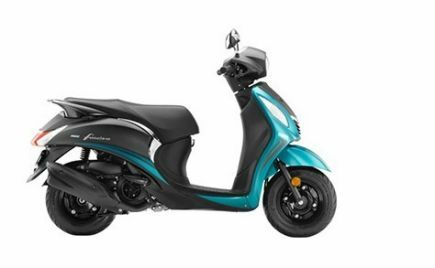 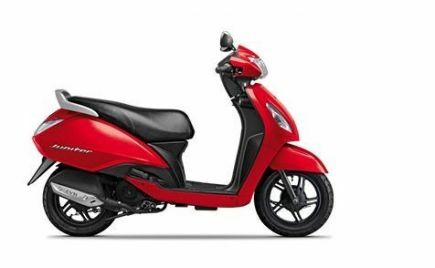 The 2019 Speed Twin combines the classic retro-modern design with new-age technology. 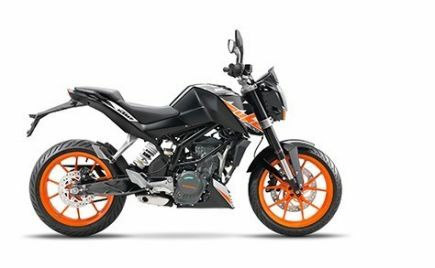 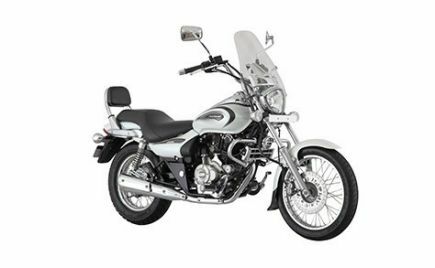 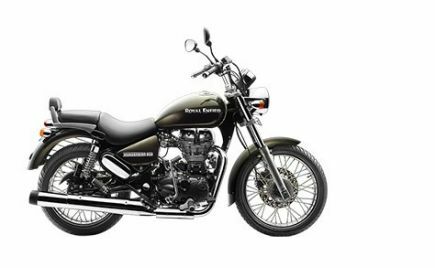 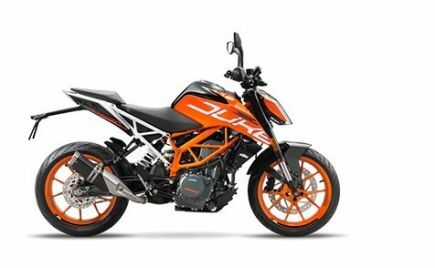 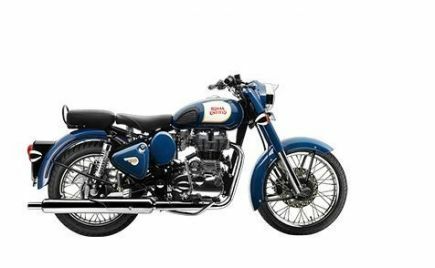 The motorcycles come with LED headlamps, LED turn indicators, LED tail lights, twin silencers, bulky fuel tank and a number of other aluminium bits including the footpegs, headlamp holder etc. 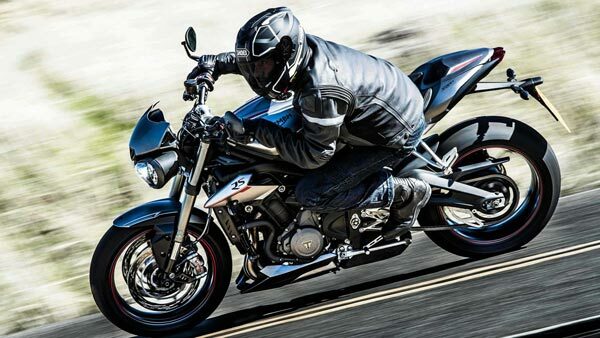 The 2019 Triumph Speed twin is packed with features and equipment. 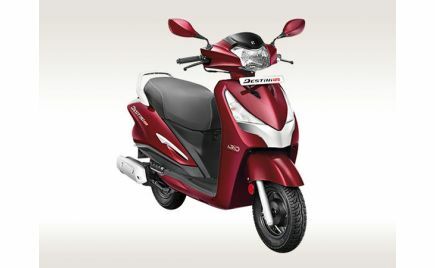 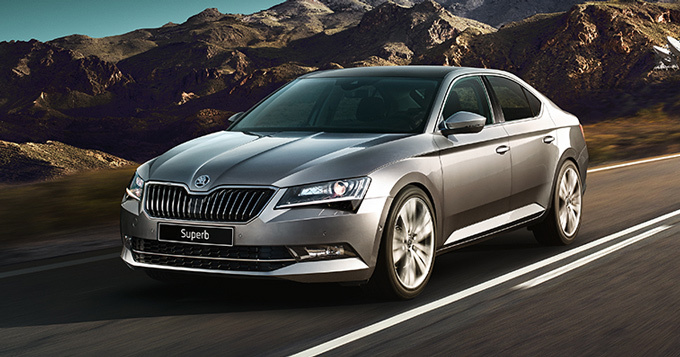 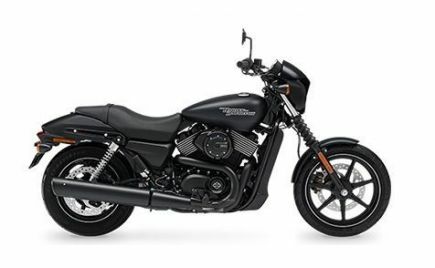 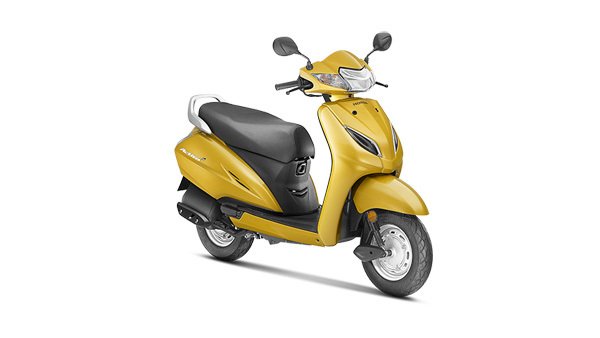 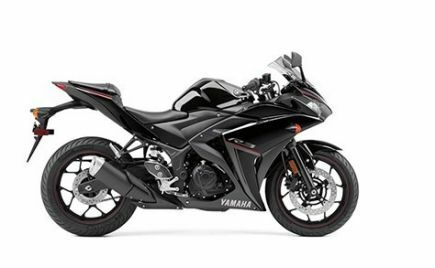 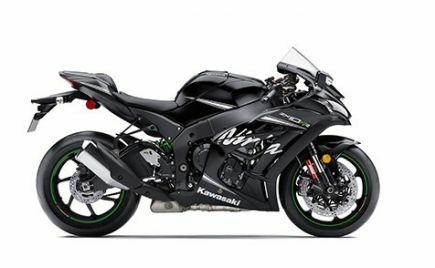 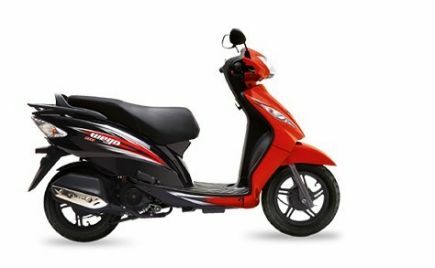 This includes features such as the ride-by-wire technology, traction control and three riding modes - Rain, Road & Sport. 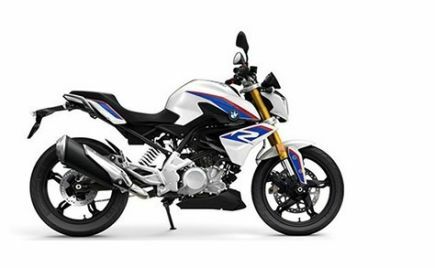 The 2019 Speed Twin borrows the tubular chassis from the Thruxton R, but is 10kg lighter and offers a more relaxed and comfortable riding position. 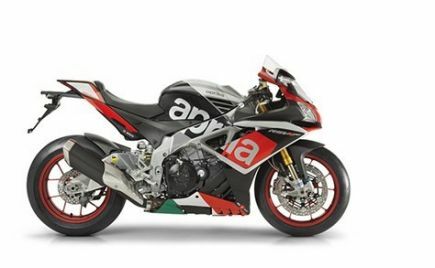 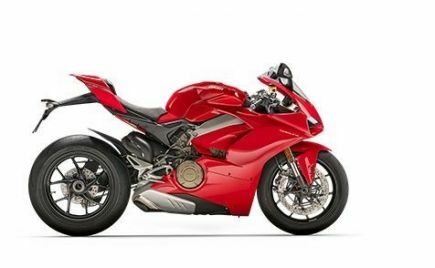 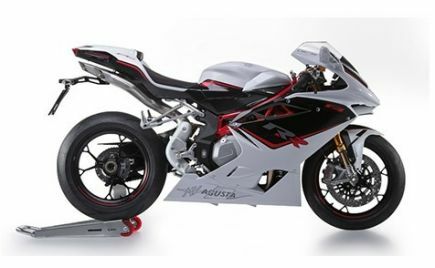 The reduction in weight is due to the use of new magnesium cam covers, aluminium swingarm, optimised engine covers and a new clutch assembly. 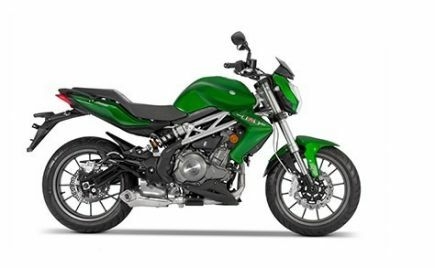 The 2019 Triumph Speed Twin uses a 1200cc straight twin engine. 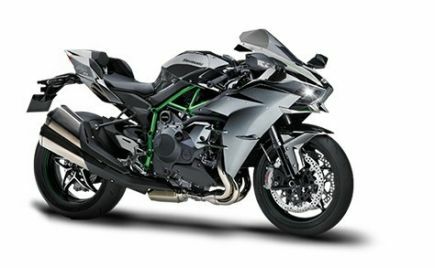 It produces 96bhp and 112Nm of torque. 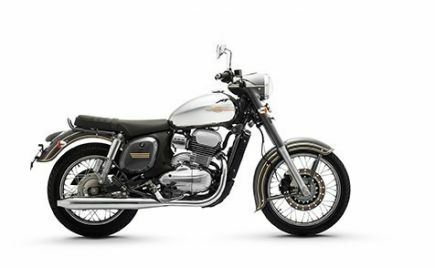 The engine is derived from the Thruxton R as well, however, has updated with a number of weight-saving components. 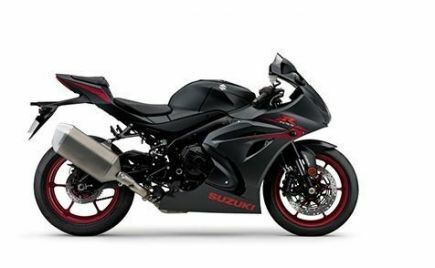 It also offers a higher compression ratio, translating to more power. 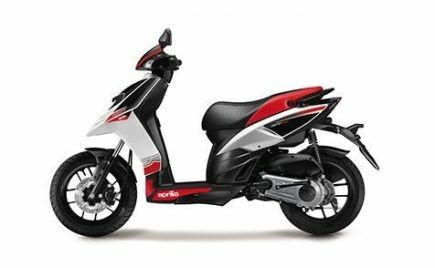 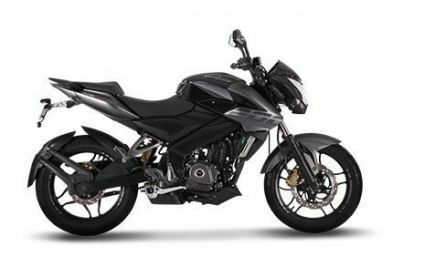 The motorcycle will be available in a range of three colours: Jet Black, Silver Ice/Storm Grey and Korosi Red/ Storm Grey. 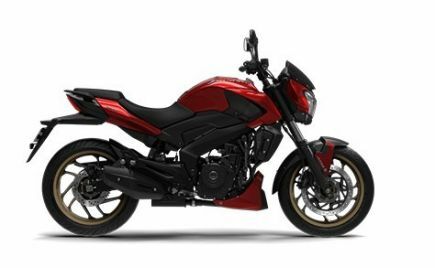 The two dual-tone options will also feature a hand-painted graphite highlight, apart from the white strip on the fuel tank. 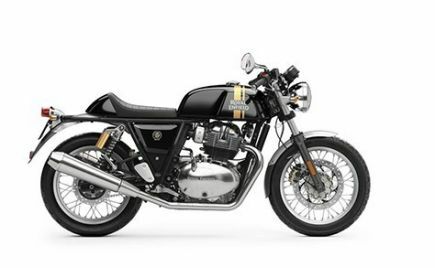 The new Triumph Speed Twin will go on sale in international markets sometime in January 2019. 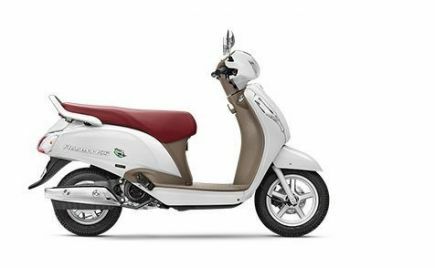 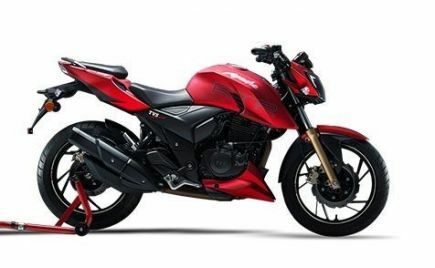 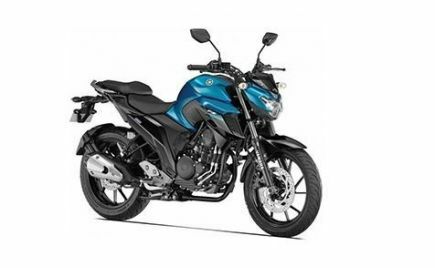 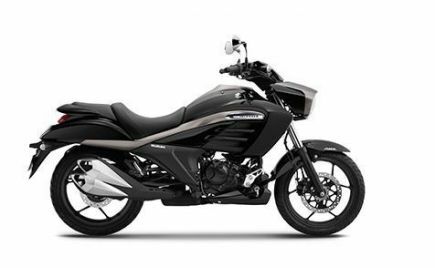 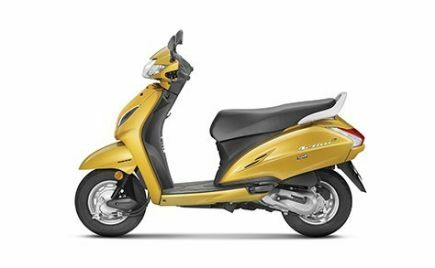 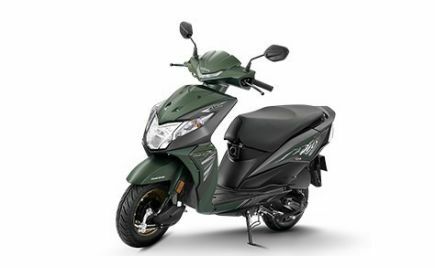 Following its international launch, the 2019 Speed Twin is expected to make its way into the Indian market as well. 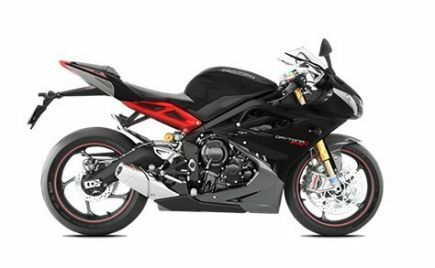 Pricing for the 2019 Triumph Speed Twin will be announced in January next year.